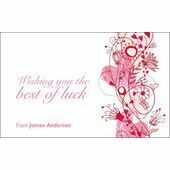 Minimum quantity for "Best Wishes Gift Tag BW GT 0719" is 20. 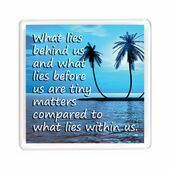 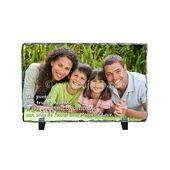 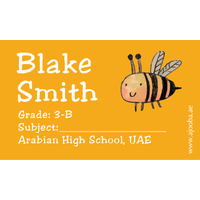 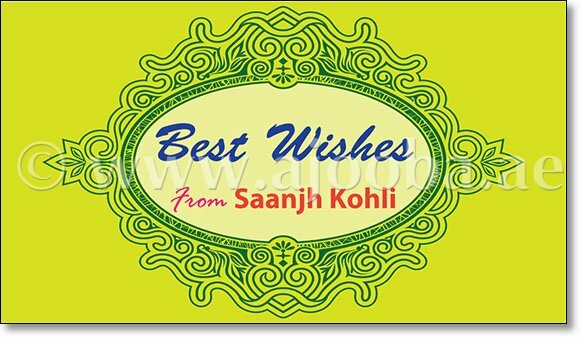 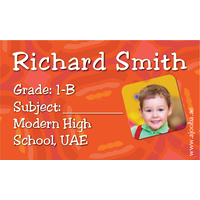 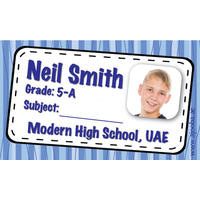 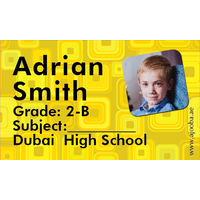 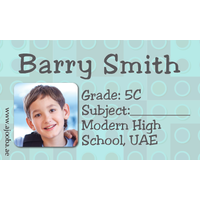 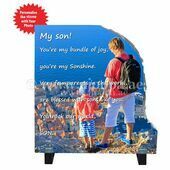 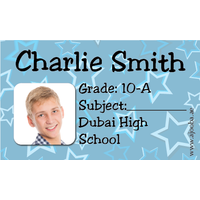 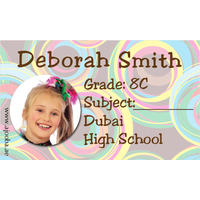 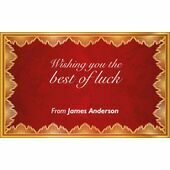 -Minimum order quantity for Personalised Best Wishes Gift Tag is 20. 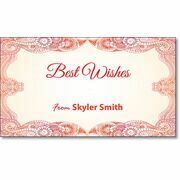 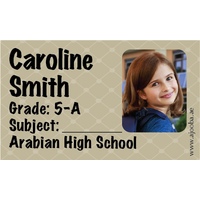 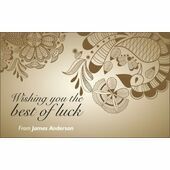 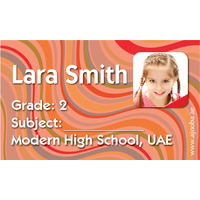 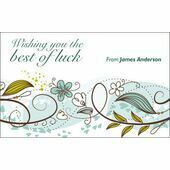 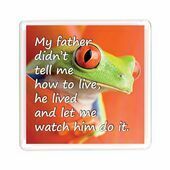 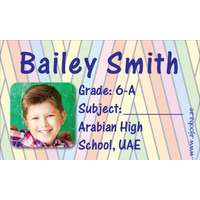 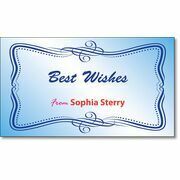 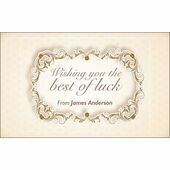 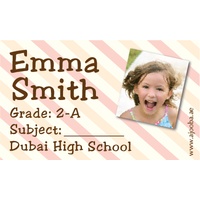 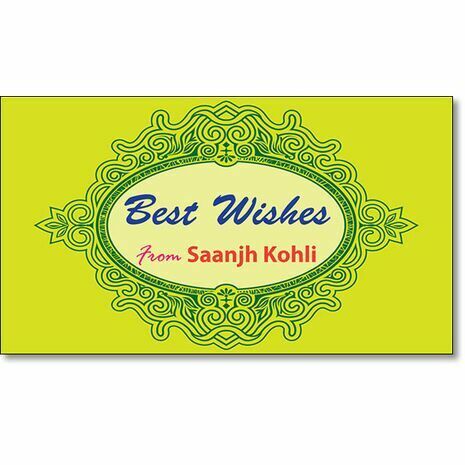 -Personalised Best Wishes Gift Tags come in a pack of 20 cards.